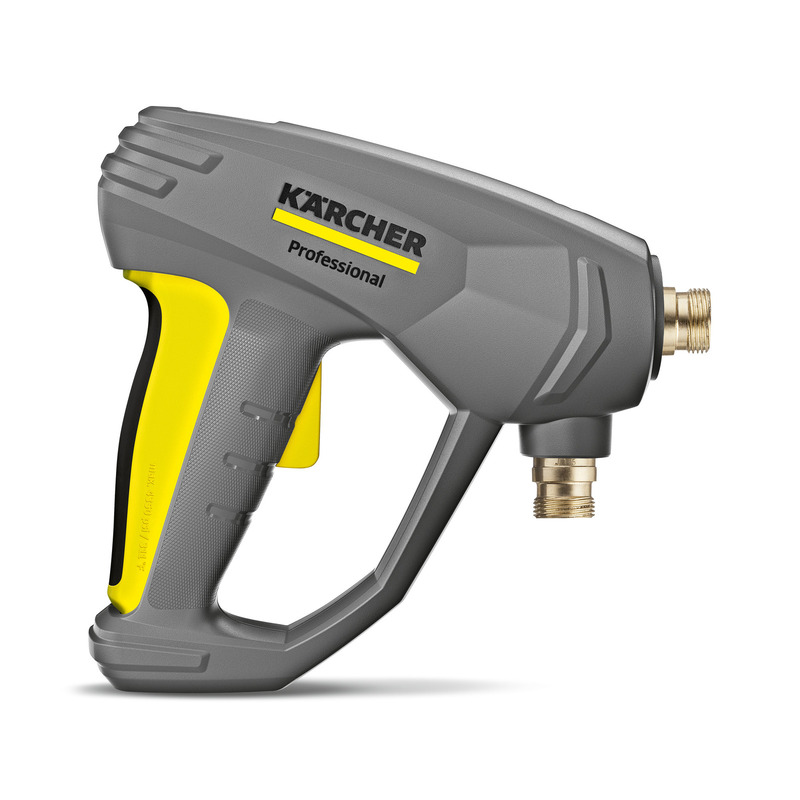 EASY!Force Ex 41180200 https://www.kaercher.com/ae/accessory/easy-force-Ex-41180200.html Approved for use in hazardous areas, designed for fatigueless working: the EASY!Force high-pressure gun uses the recoil force of the high-pressure jet and reduces the holding force for the operator to zero. Approved for use in hazardous areas, designed for fatigueless working: the EASY!Force high-pressure gun uses the recoil force of the high-pressure jet and reduces the holding force for the operator to zero. Safe, durable and very convenient: The new EASY!Force high-pressure gun does not fail to impress - even when used in explosion proof hazardous areas. The full ceramic valve lasts 5 times longer compared to other high-pressure guns on the market. The new EASY!Force high-pressure gun ensures effortless operation by using the recoil force of the high-pressure jet to reduce the holding force for the operator to zero.